This kid had the BEST Halloween costume we’ve seen all year. 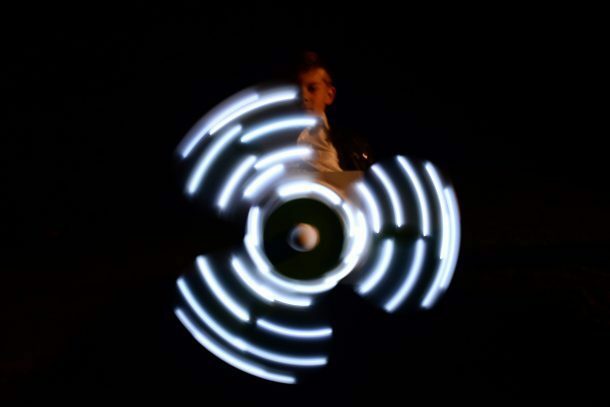 It’s something EVERYONE will know instantly — and it even spins! What is the best Halloween costume of 2017? 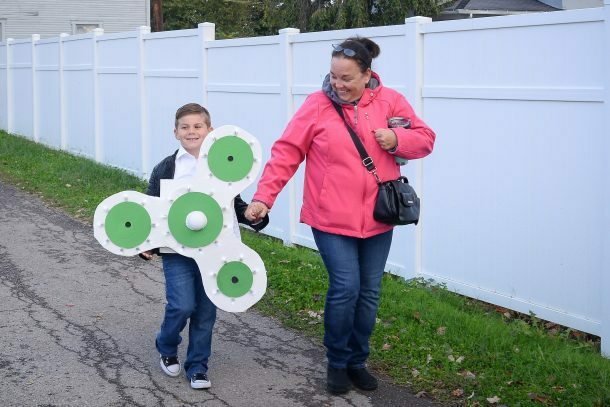 Six-year-old Grayson Liam of Greenfield, Ohio, dressed as a light-up fidget spinner for Halloween. The best part? 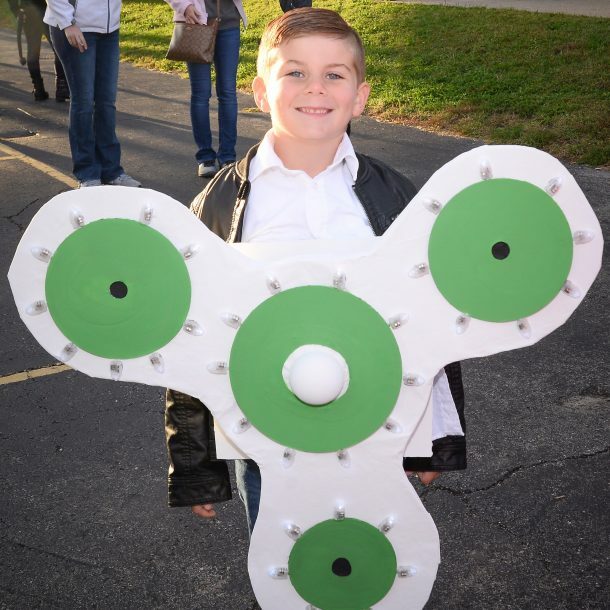 His homemade costume actually spins! His mom, Brandi, said they got tons many compliments on it. What are your kids dressing up as this year?